We're not the biggest - just the best! Get ready to haul your stuff in style. Made from heavyweight- durable 18oz. 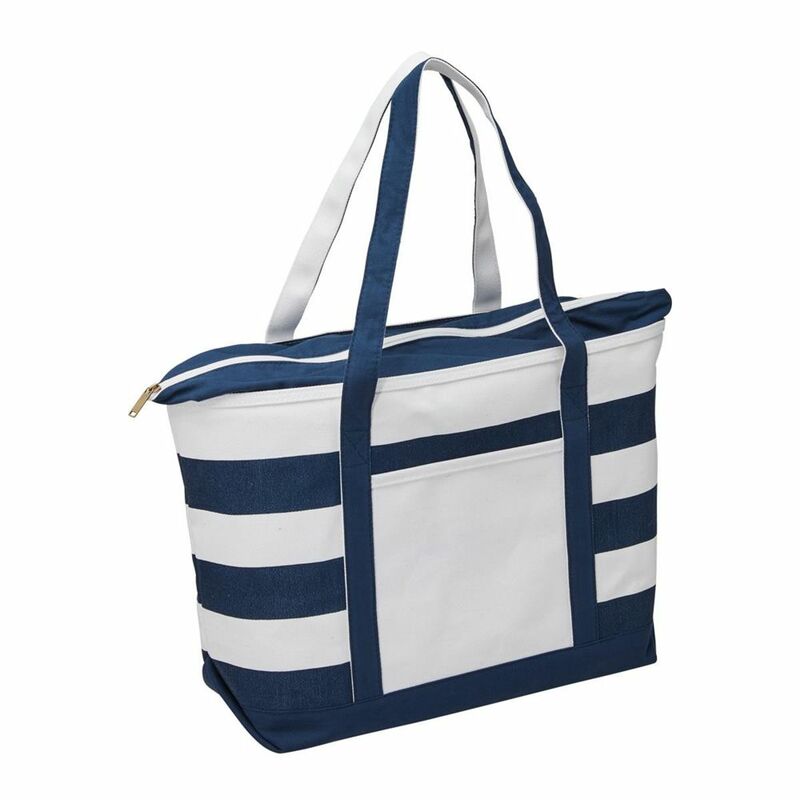 canvas this boat tote has the size to carry all of your essentials. Direct digital print pricing. 60cm W x 35.5cm H x 17cm D.
PROBIZ is a premium supplier of branded promotional merchandise. Get no-nonsense advice and professional service from our experienced sales and design crew. Quality guarantee on all items we sell. You deserve well designed promotional items! Pricing graphs on all product pages allow you to easily do your budgeting. Copyright 2014. Site by PROBIZonline. We ship to any town or city in Australia, Sydney | Brisbane | Melbourne | Perth | Hobart | Darwin. Let's make SA great again - drink more wine.